Polyurethane Tubing is used in different industries with a wide range of polyurethane tube, applications, has different lengths, diameters, colors etc. To ensure full specialization of what is accessible custom formulations are needed to provide a tube for the essential application it is meant. 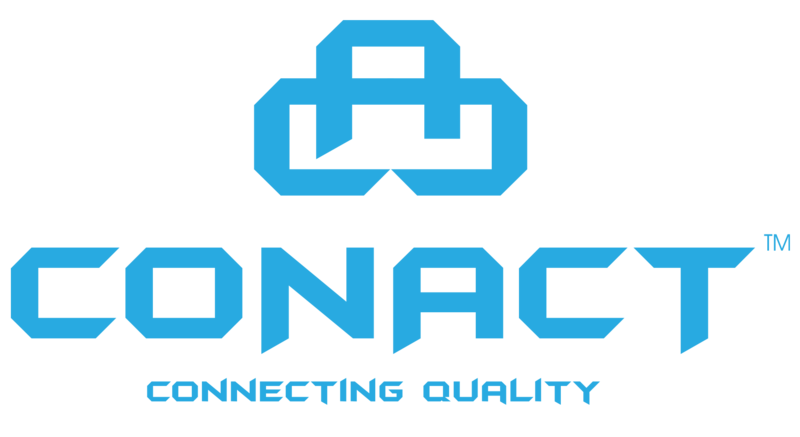 We at Conact Connecting Quality have been a trusted trader in the Industry of pneumatic for decades. We provide a wide variety of polyurethane Tubing and urethane Tubing. It can be extruded in various varieties to help many applications in various industries. Our designers and engineers help with the material selection that completely suits your Poly Tubing requirements. We are one of the top Pu tubing manufacturers in Gurgaon, Haryana, India. Polyurethane tubing is very stretchy and very hard. It provides a great fatigue, abrasion, moisture, and curl resistance for particular applications. There are two primary types of polyurethane tubing, first one is ester-based that has a good chemical stability to fuels, lubricants and other petroleum-based chemicals. Whereas the second one is ether-based, is more resistant to tear while still giving great chemical resistance. Outer and inner diameters can be extremely varied relying on the requirement. However smaller internal sizes may need to be shorter achieve concentricity. This polyurethane recoil tubing is ideal for installations needing versatility in limited spaces. High-grade resistance to injury and abrasion, together with a design combining straight ends, provide for the smooth and safe control of pneumatic equipment. It is a higher density material. Polyurethane tubes are available in various sizes. Polyurethane tubing is recognized as an efficient extensible application in industry. It is the preferred choice to metal, rubber or plastic and has higher properties in these areas.